By providing both stucco repair and painting services we have built years of experience in the unique requirements of both skill sets. Our team understands the requirements to properly repair the stucco, texture it to match the existing surface, and painting that surface to match the existing colors. 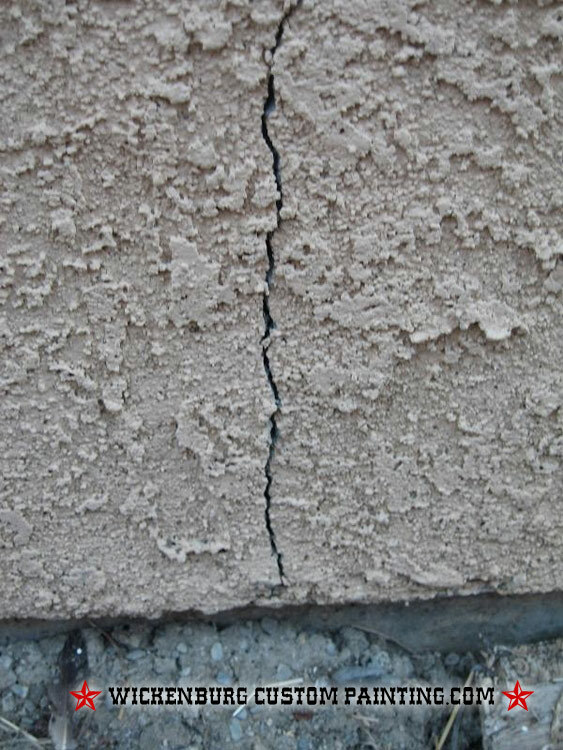 With the layers of necessary skills required it is possible to see inconsistent results if you had to hire multiple contractors to perform the stucco repair.